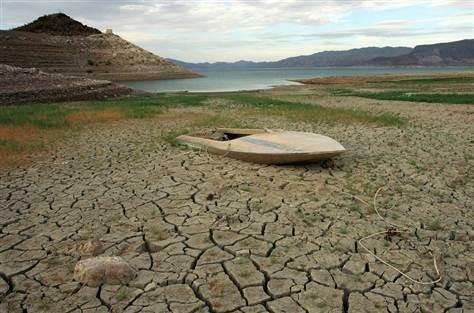 The worst drought in years in the western half of the United States has sparked hundreds of wildfires, has crippled thousands of farms, and has produced what could ultimately be the worst water crisis in modern American history. 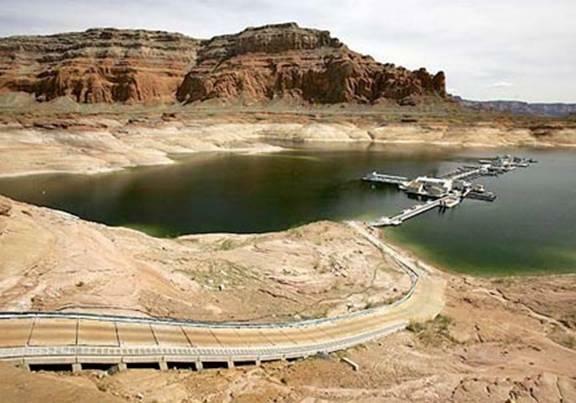 As you will see below, Lake Powell and Lake Mead have both dropped to dangerously low levels, and officials are warning that we may soon be looking at a substantial shortfall which would require rationing. Unfortunately, many in the eastern half of the country don’t even realize that this is happening. The mighty Colorado River once seemed to be virtually invulnerable, but now it doesn’t even run all the way to the ocean any longer. 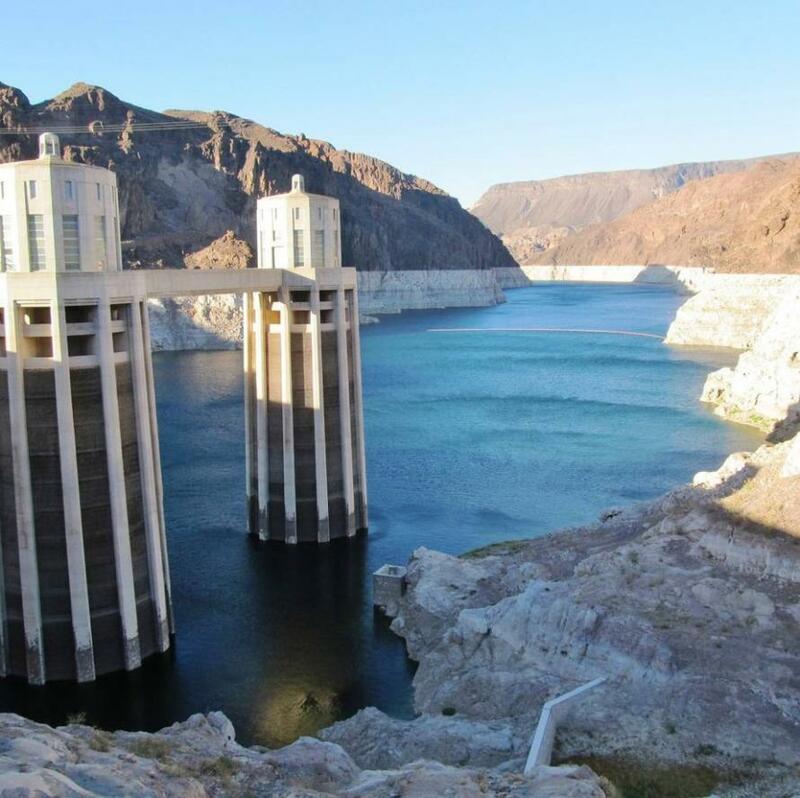 Demand for water is continually increasing as major cities in the Southwest continue to grow, and this is happening at a time when that entire region just keeps getting drier and drier. 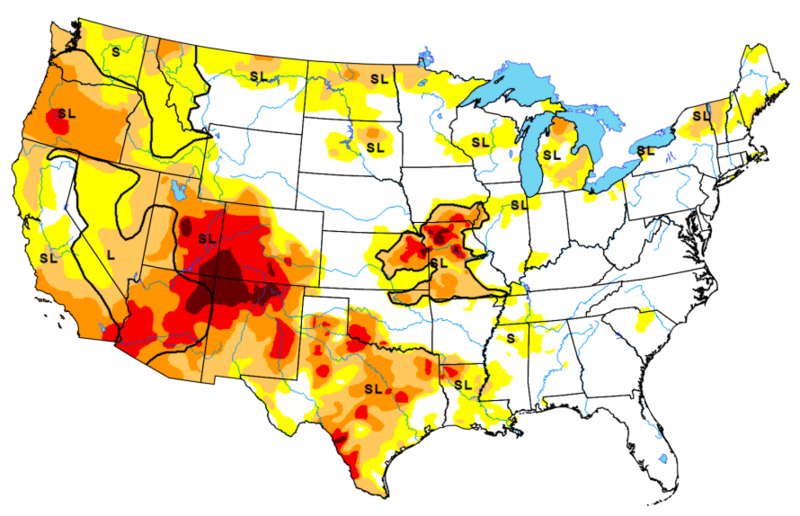 To say that we are facing a “water crisis” would be a major understatement.